1989-1992 Postdoctoral work at the University of Cambridge and The Wellcome/CRC Institute, Cambridge, UK. August 2005 ICREA Reseach Professor and Group Leader at the Centre de Regulació Genòmica, Barcelona (Spain). 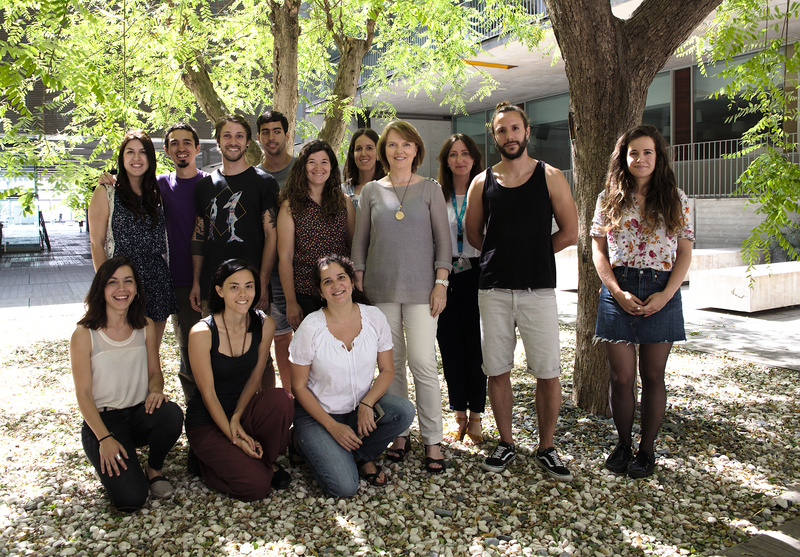 Scientists from the Microtubule Function and Cell Division group at the Centre for Genomic Regulation (CRG) and the Eugin Group's basic research laboratory at the Barcelona Scientific Park, have succeeded in identifying 288 proteins found in human sperm and which are key for the formation of the zygote and the subsequent development of the embryo. The work of the Centre for Genomic Regulation (CRG) and Eugin Group succeeds in observing the fertilisation capacity of the sperm cell before its insemination in the oocyte. Alterations in the sperm tail, which are already present in other species such as the sea urchin or fly, have been identified and may be a determining factor in sperm quality. 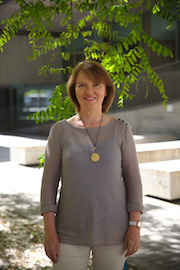 CRG senior group leader and ICREA research professor Isabelle Vernos has been awarded the Narcís Monturiol Medal for scientific and technological merit. Research in my lab is directed at understanding the role of the microtubule network in cell organization and function. To address this question we study various microtubule-associated proteins (molecular motors and MAPs) and their regulators (kinases, phosphatases and the small GTPase Ran during M-phase). One major goal is to unravel how the self-organization of cellular components results in the morphogenesis of dynamic molecular machines. At present we are focusing on one example of self-organization: the assembly of the bipolar spindle in mitosis and meiosis. Our favorite experimental system is the Xenopus egg extract system for studies on cell cycle progression and regulation, microtubule dynamics, spindle assembly and chromosome behaviour (Karsenti and Vernos, 2001). We combine it with the use of human tissue culture cells in which we validate some of the results obtained in egg extract.